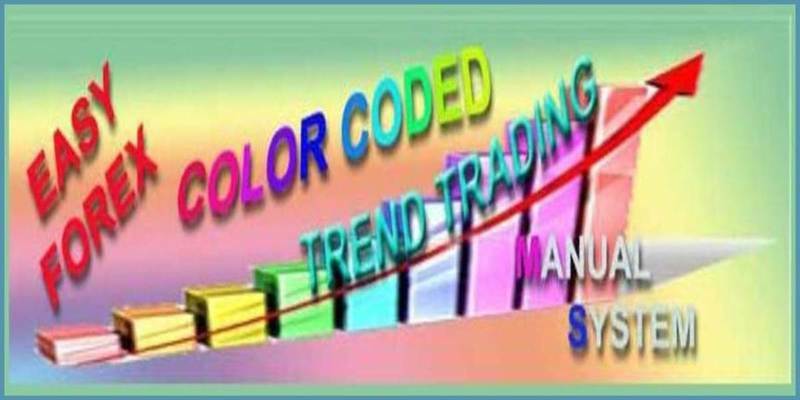 The Color Coded Trend Trading system is a suite of color coded indicators that confirm each other and keep you out of a flat market….No Fear Trading! Best traded on the 15 min to H4 time frames, day trade or swing trade with confidence and have fun doing it! Cynthia’s Color Coded Trend Trading Manual System is an innovative way of being able to pull pips from your trading account without spending hours in front of your pc. Color Coded trading is a new method of trading, but doing it successfully without the right suite of indicators is not easy. Being able to identify entry and exit points is the key to success…and Cynthia provides you the perfect suite of indicators that compliment each other and make this a fun and easy way to trade! 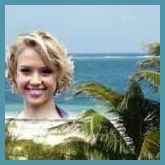 Cynthia’s manual trading systems are based on color-coded indicators that make it easy on the brain to make trading decisions. Simple yet powerful, at a glance you’ll know what to do! Finding the courage to jump into a trade is now an easy thing …. because you can visually see that all the colors are in the same tone, which means multiple indicators are confirming an entry …. or an exit. One of the special indicators gives you white X’s to keep you out of ranging, consolidation, low volatility areas. This has been one of Cynthia’s most popular indicators. This easy trading system has you selling from the top of a upper trend channel and buying at the bottom of a lower trend channel. A special indicator automatically draws and re-draws the trend channel lines as the price action evolves. You can use Cynthia’s Color Coded Trend Trading System on multiple currency pairs with the special MT4 indicators, already loaded onto a Color Coded template. Installation onto your MT4 platform is an easy one click auto install that takes only 2 minutes. Who can’t benefit from Color Coded trading?? Only a color blind guy! I really hope this isn’t you! You get a suite of indicators that are color-coordinated to make entries and exits easy. Now trading can be fun! I’ve removed the “seriousness” from trading! Claim your Suite of COLOR CODED Indicators now!